Man what the fu*kis that? 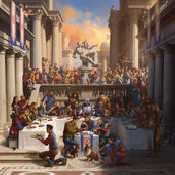 Ampliar Canción Everybody de Logic . - Álbum "Everybody" del año (2017)	.